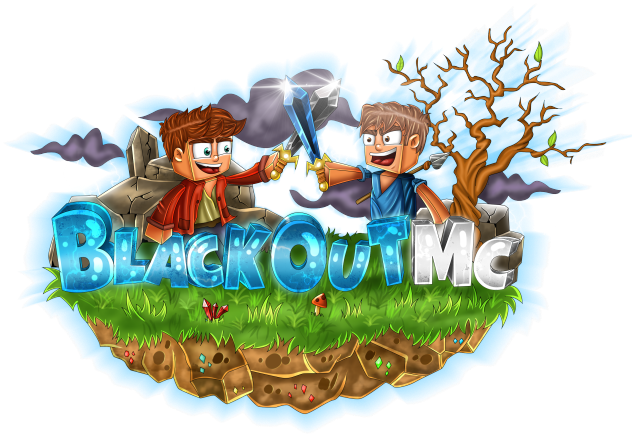 hello i have been playing on BlackOut factions and i was wondering if i could get yt rank its a pretty fun server and i whould love to rec on your server!! I haveint uploaded in a bit cause nothing to reced so thats why i haveint uploaded in 6 days. Denied. Didn't follow formatting rules as well as didn't meet the requirements.